From Internet, to mobile and smart appliance, innovations in data analytics are the engine of a new information revolution, changing how people live, learn and work. Marketing, as one example, has evolved dramatically from traditional prints to digits and adapted to the new opportunity and competitive environment. The presentation shows how business analysis coupled with big data can empower Marketing to drive member engagement and product awareness. It covers success, challenges and lessons when optimizing marketing efforts. 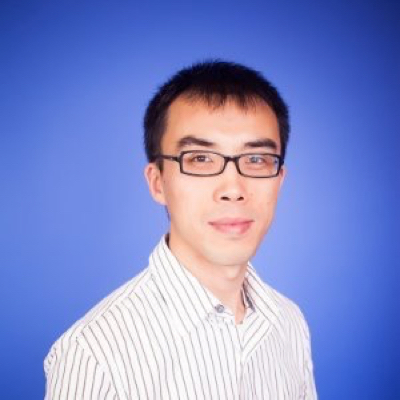 Dongmin Cai is a Principal Staff, Business Analytics at NerdWallet, a FinTech startup. With 10 years of experience across industries of Utilities, E-commerce, Social Network and FinTech, Dongmin has been working on predication modeling, product and web analytics, user segmentation and marketing operation. He believes that excellent results are driven by strong data passion and solid business acumen with right execution. Dongmin holds a Ph.D. in Mathematics and Computer Science.